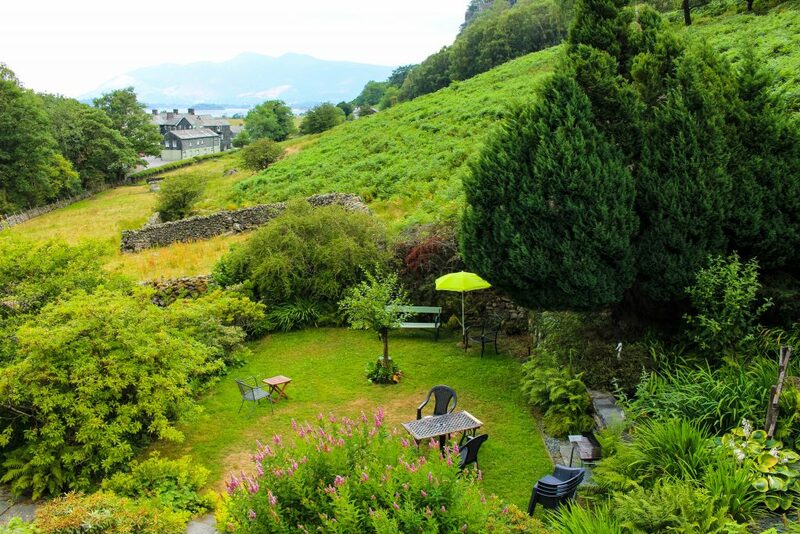 SELF CATERING IN BORROWDALE at Greenbank Country House. 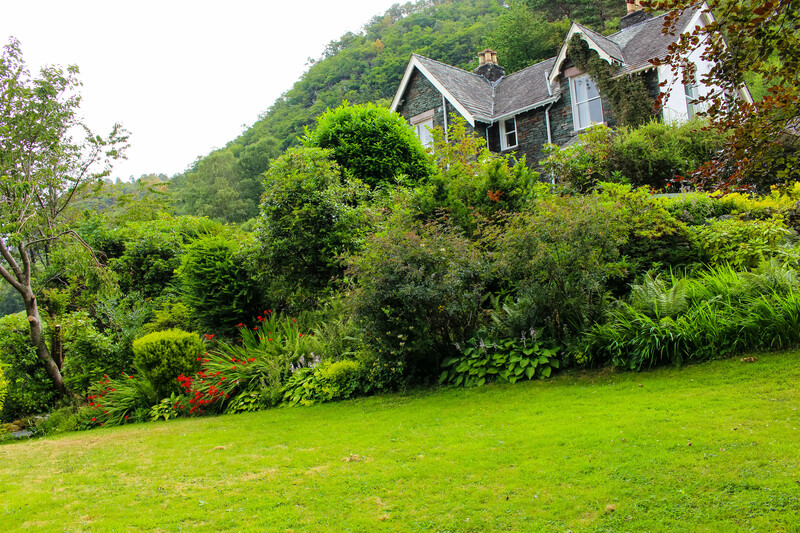 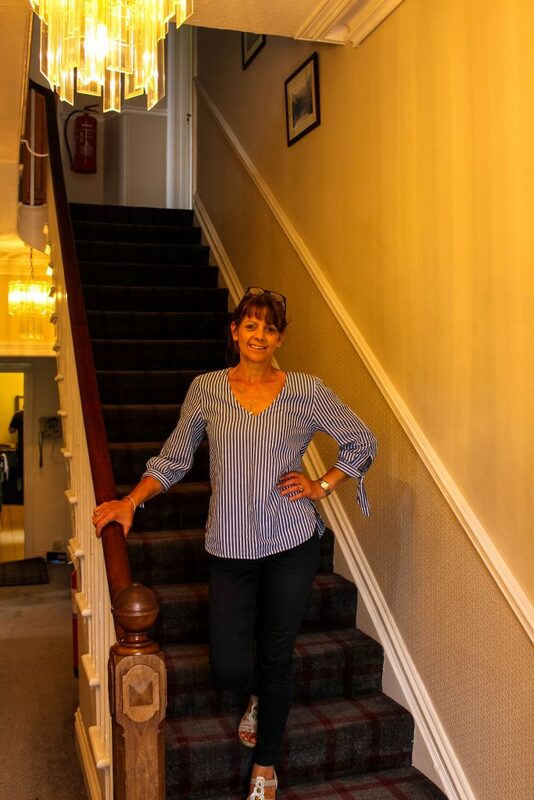 Greenbank Country House is a lovely 10 bedroom Victorian house, plus, in the same grounds we also have Maiden Moor, a 2 bedroom cottage. 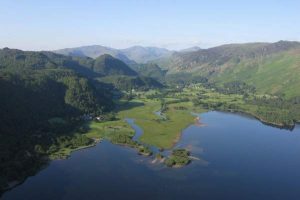 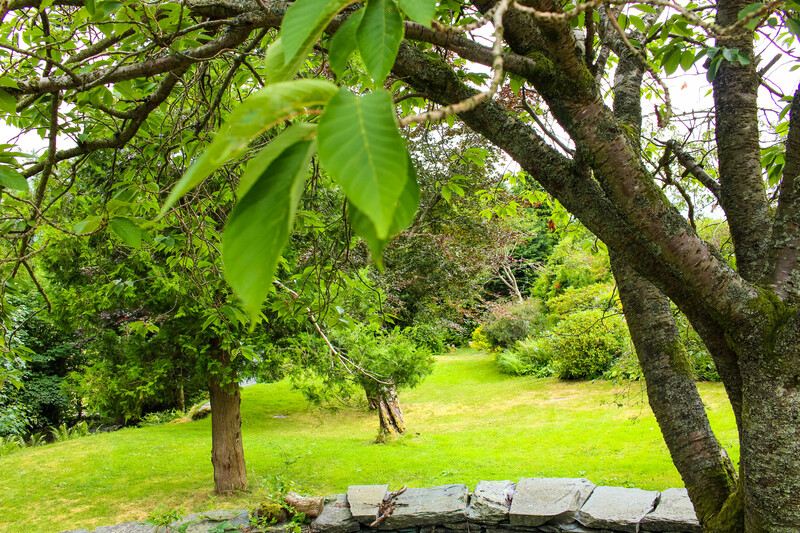 Both properites offer self-catering accommodation in Borrowdale, situated in quiet grounds in the heart of the Borrowdale Valley. 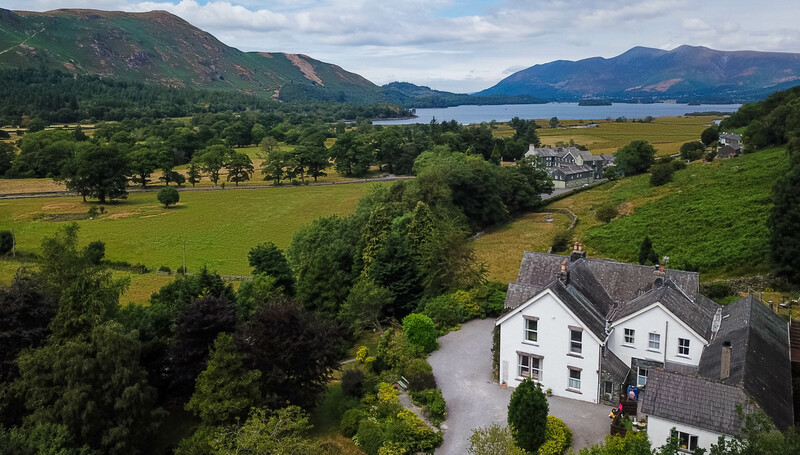 From the elevated site there are magnificent views across the valley and the beautiful Derwentwater, plus Catbells is within sight too. 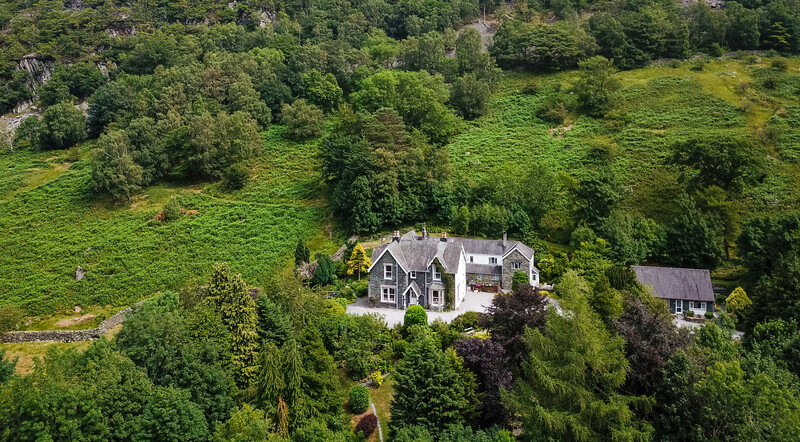 Both Maiden Moor and Greenbank Country House are available to hire for full weeks and short breaks (weekends or mid week).